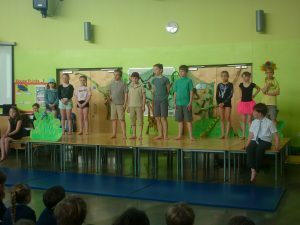 Let the rainforest adventure begin! 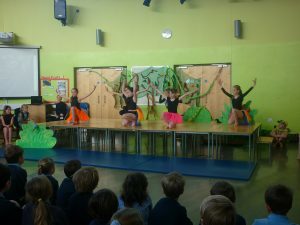 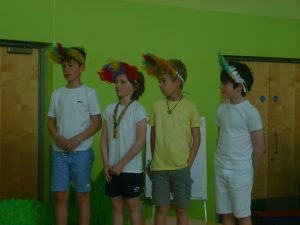 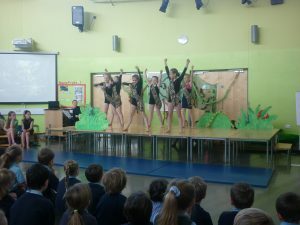 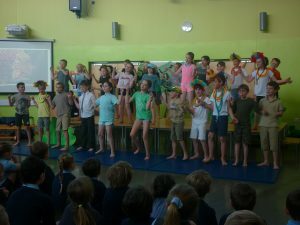 Oak Class performed their class assembly today to a packed hall. 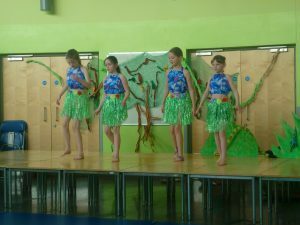 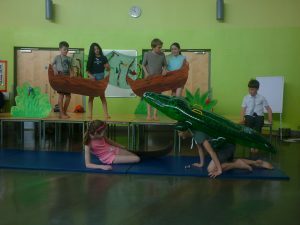 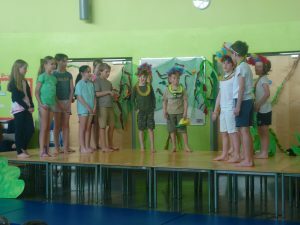 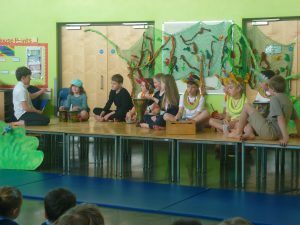 The children really brought their learning to life and we are very proud of them all for such an entertaining, confident performance. 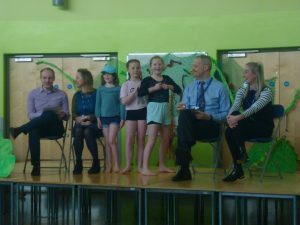 What stars!